Warner Bros. Pictures has released a fourth TV spot for The LEGO Movie, which you can check out in the player below. This one features our first look at the film's Bruce Wayne minifig (voiced by Will Arnett). 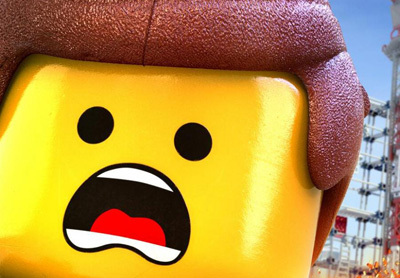 Set for a February 7 release, The LEGO Movie also features the voices of Chris Pratt, Elizabeth Banks, Will Ferrell, Alison Brie, Liam Neeson and Morgan Freeman.